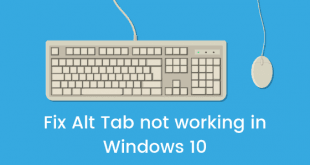 How to Change Login Screen on Windows 10 Easily? Home / How To / How to Change Login Screen on Windows 10 Easily? Windows 10 is a major update to the Windows OS series from Microsoft. 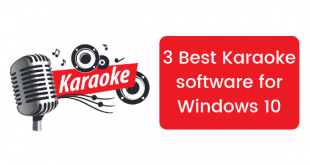 It fixed the major shortcomings that were present in Windows 8 and Windows 8.1. Microsoft decided to release Windows 10 directly by skipping Windows 9. It came with many new features like Cortana, new user interface, better file system resource management a lot more. You can read about highlighted new Windows 10 features. Windows 10 allows you to change the lock screen of your Windows 10 installation but changing the login screen can’t be done directly. 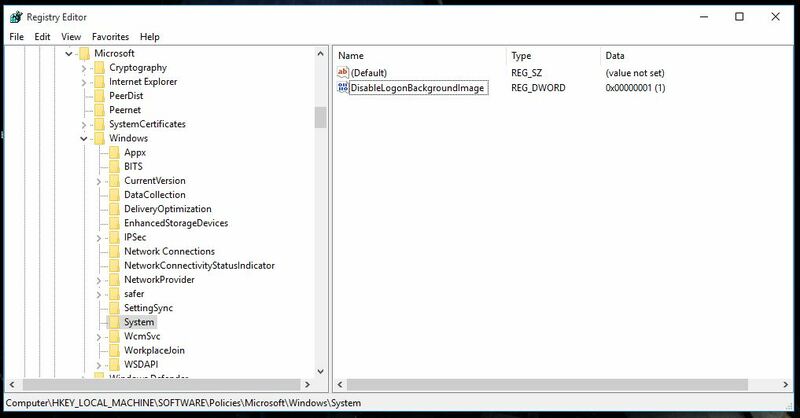 There are tweaks and other third party tools available that can let you change the login screen of Windows 10 easily. 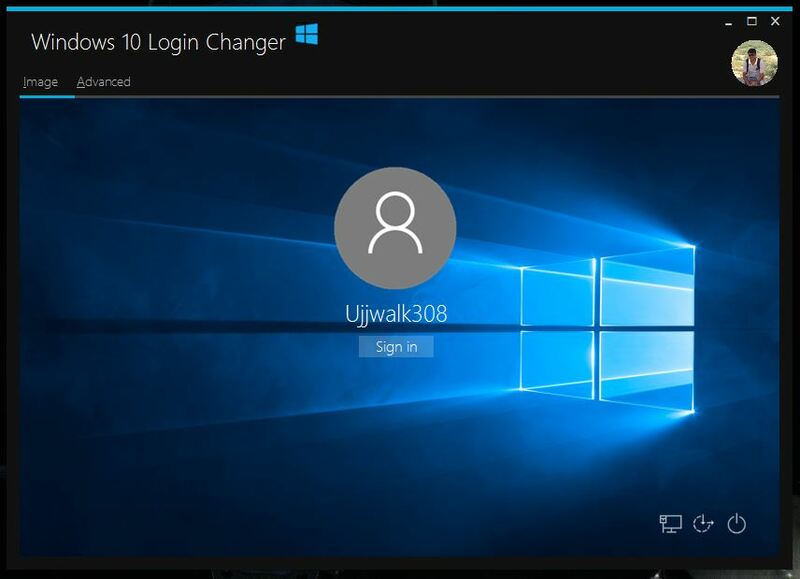 In this post, we are going to see how you can easily Change Login Screen in Windows 10. 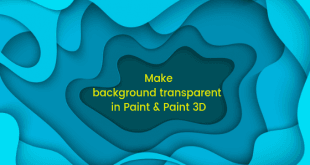 We have options between setting a custom image as a background or a solid color instead of the default image. There are different ways to do this and let us list them one by one under a separate heading. This was possible in Windows 8 and Windows 8.1 by default but in Windows 10 this needs a small registry tweak. To make the registry changes, follow the below mentioned steps. Press Windows button + R simultaneously and this will open the Run dialogue. This start the Windows Registry Editor. Create a new DWORD value named “DisableLogonBackgroundImage” with a value of “00000001”. 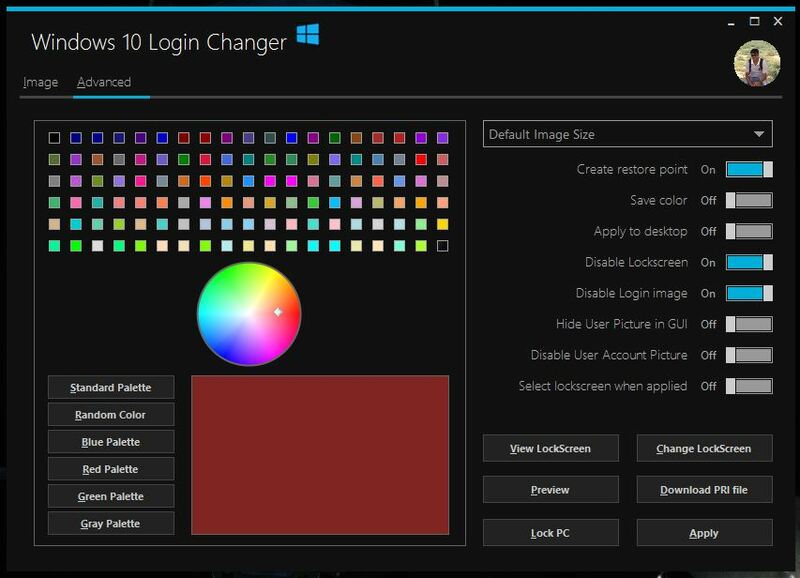 This will change the color of the login screen to the same color as your current Windows 10 accent. To change the color go to Settings > Colors > Choose the color. Sadly, you can’t mix the colors to create a custom color by default but you can do that with the hidden control panel. Press Windows button + R again and enter the following command. 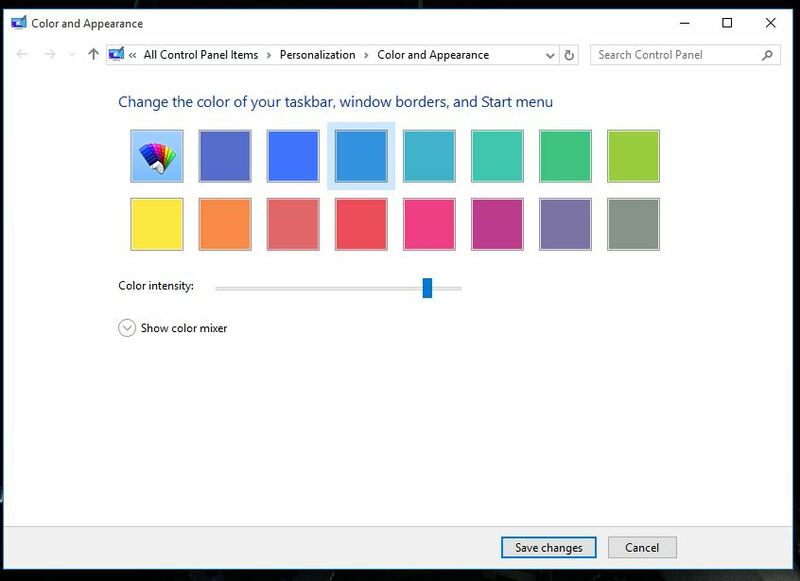 This will open the standard Windows color mixer and you will be able to choose a custom color accent. There is no registry hack to change the default login screen image but you can use third party tools to do this. Keep in mind that this makes changes in core Windows system files so do this at your own risk. Head over to this link at the MDL Forums. Now download the Windows 10 Login Changer and open it. Just click inside the Window anywhere and choose an image that you want to set as your login background. You can easily pick a custom image that is already existing on your PC or you can even download and choose the image. You can open the Advanced tab to reveal more options like choosing from the color palette. It is recommended that you Create a system restore point before applying the changes just in case you run into some problems. It will be easy to restore it back. So, this is how you can easily change the login screen on your Windows 10 installation. It is really disappointing how Microsoft didn’t provide default options to customize these login screen images but you can use these tweaks and tools to quench your thirst for customization!